When I was growing up, I remember seeing a bunch of commercials for some cereal called "Mueslix," where they actually pronounced the "x." I'm certain my parents tried it at some point and gave me a spoonful to taste, but I undoubtedly went right back to my Nintendo Cereal or whatever other tooth-rotting sugary thing I was eating. Not sure if it was just my immature taste-buds or whether this Target brand stuff is just a lot better than Kellogg's offering in the 1980's, but once I started eating this cereal, I polished off the bowl in no time flat. It's pretty tasty, with a good balance of grains, nuts, and fruit. It's filling, and it's not that bad for you. 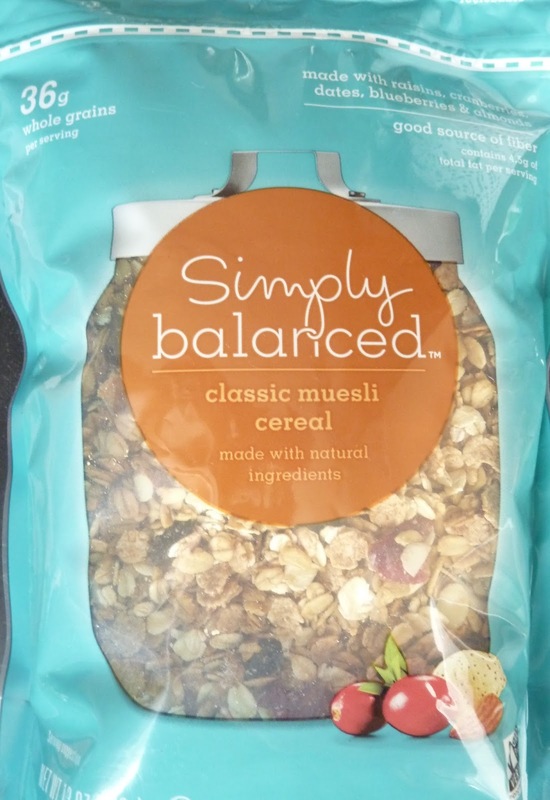 Since we purchased this little bag of muesli, my wife has gone on a crazy muesli kick, purchasing not only two more bags of this product, but several other non-Target brands as well. She pronounces it funny, too. Like "mues-lie." Instead of "mues-lee." She's so funny. So far, I think this version reigns supreme in our household. There are a couple of flavor variations at our local Target. So stay tuned for more reviews in the near future. 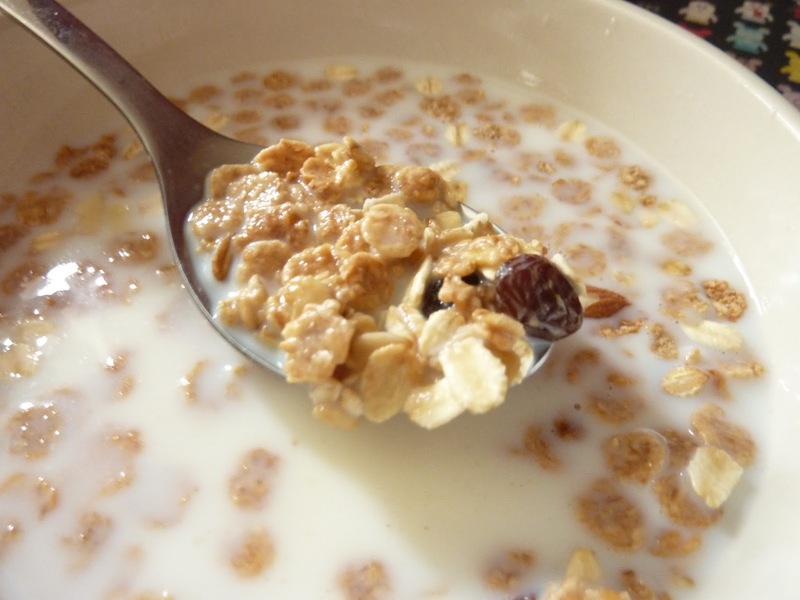 If you're interested in checking out the nutrition info for this cereal, just click this link.